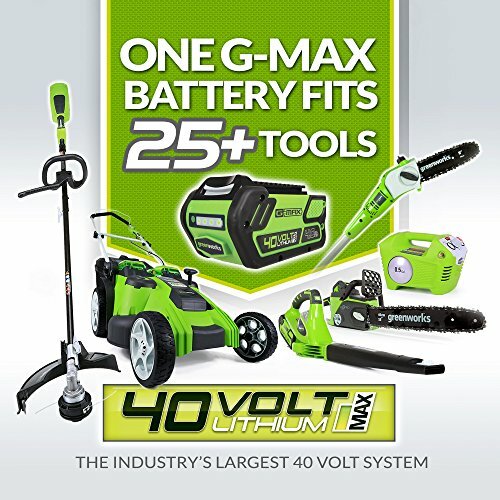 Features and Benefits: POWERSTATE & trade; Brushless Motor: Delivers more power under load and longer motor life REDLINK PLUS & trade; Intelligence: Provides optimized performance and overload protection using total system communication between tool, battery and charger Cutting swath: 14” & ; 16” Line Diameter: .080” / .095” The M18 FUEL & trade; String Trimmer has the power to clear thick brush, reaches full throttle in under 1 second, and provides up to 1 hour of run-time per charge. 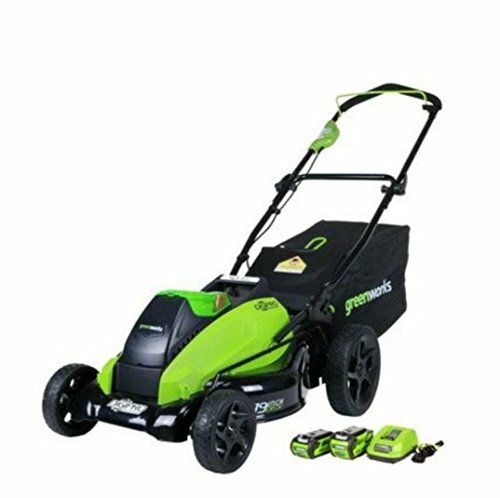 ; Designed to meet landscape maintenance professional needs, the motor is positioned in the rear of the trimmer to provide the best combination of power, balance, and maneuverability. 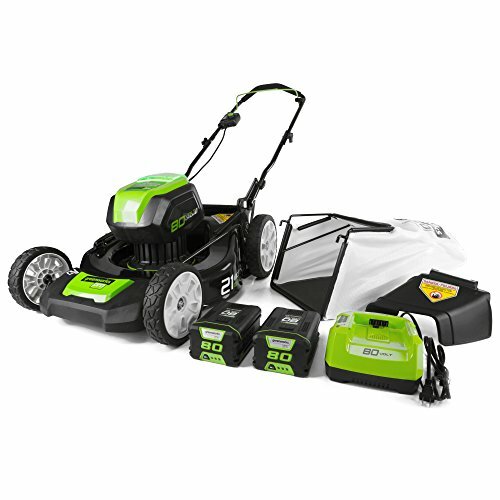 ; The trimmer features high and low speed settings with a variable speed trigger. 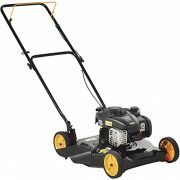 ; High provides the power to clear thick brush, and low maximizes run-time while having plenty of power for grass trimming. 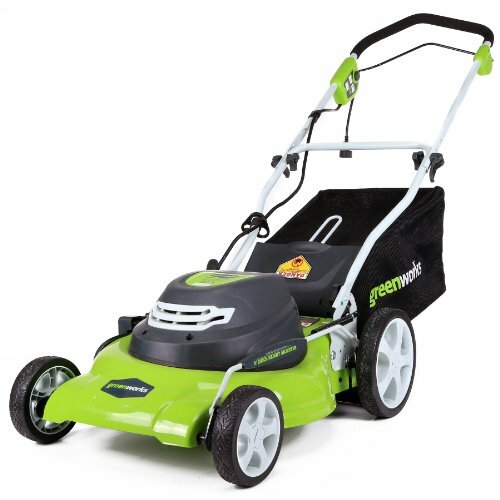 ; The 16” cutting swath trims more grass in a single pass, increasing productivity. 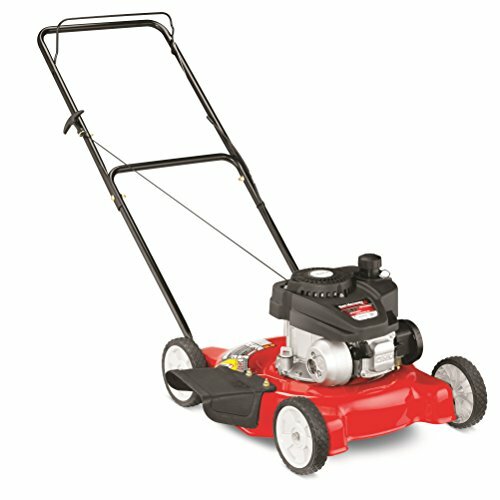 ; The full sized head holds more line and has a metal reinforced bump knob for longer life. 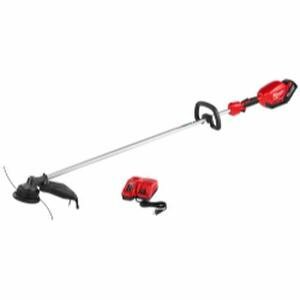 ; The M18 FUEL & trade; String Trimmer is fully compatible with 125+ solutions on the M18™ system.